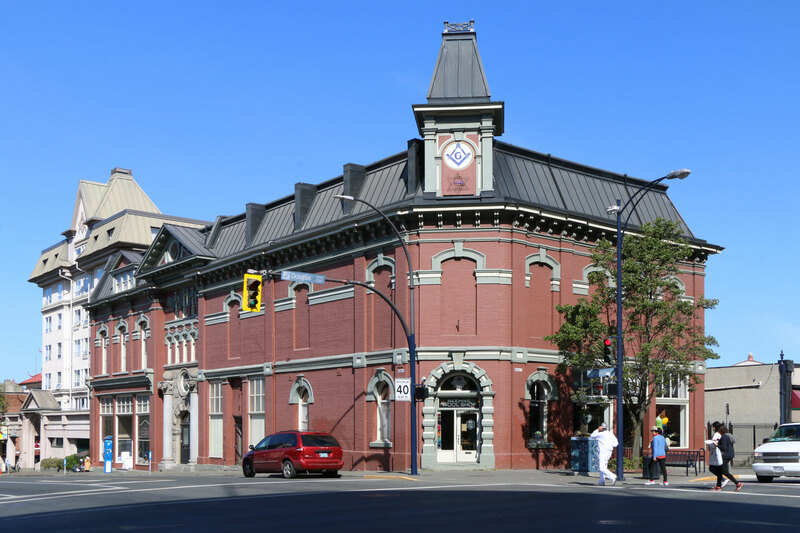 Victoria_Masonic_Temple-Fisgard_Street-650-ashlar3-476-1662×1108 – Manoah Lodge No. 141, A.F. & A.M.